Yesterday, I had the pleasure of attending the 2017 NY Toy Fair with Razor as their social media influencer. While at the booth, I hosted their online twitter party and Facebook Live for the day. I even had a chance to bring my family along for some fun. Want to see us all in action? Check out the live BELOW! 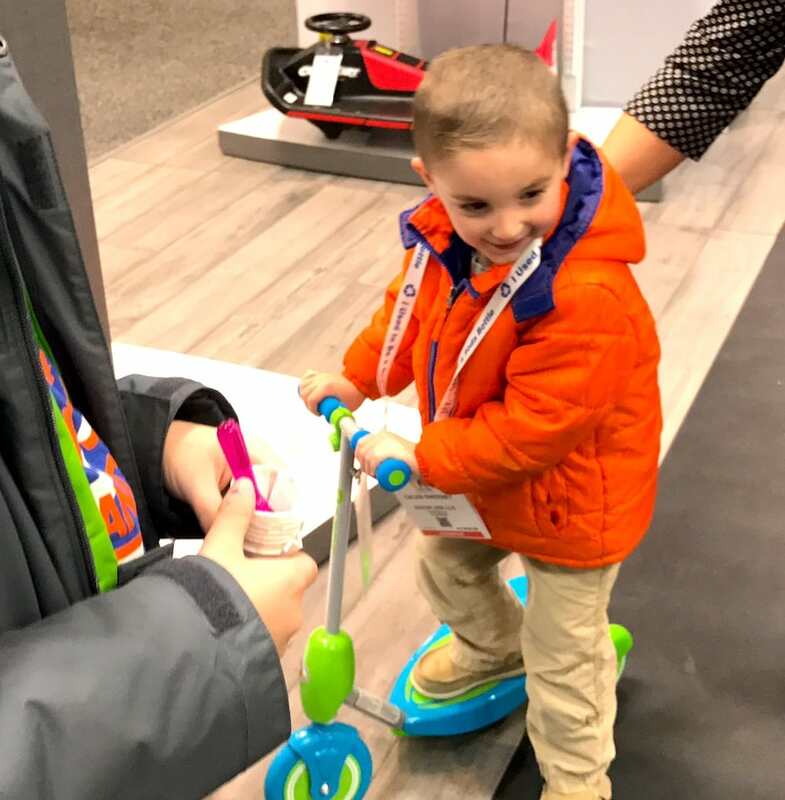 You will see Caleb, Natalie, and Liam each testing out some of the products that were showcased on the NY Toyfair floor during this year’s expo. LOTS OF great stuff coming out this Spring / Summer and beyond. 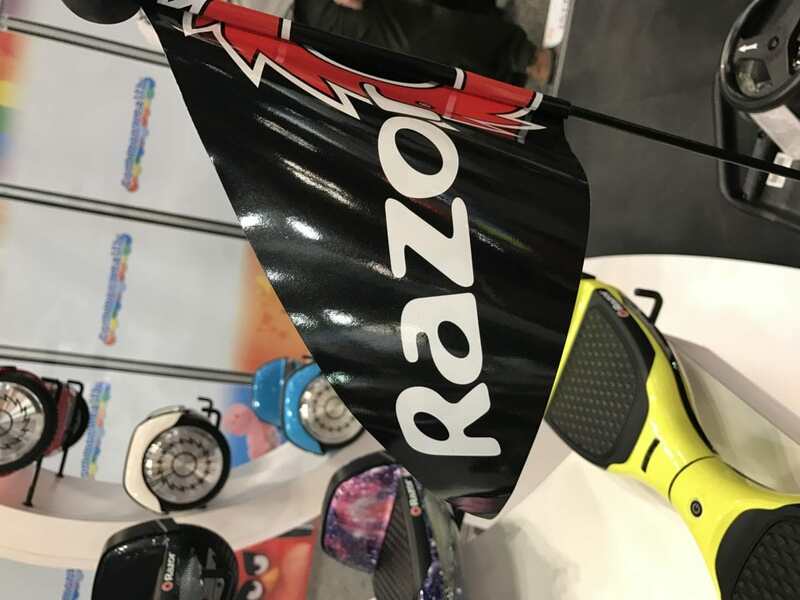 Some of my favorite Razor pieces were the electronic skateboards! 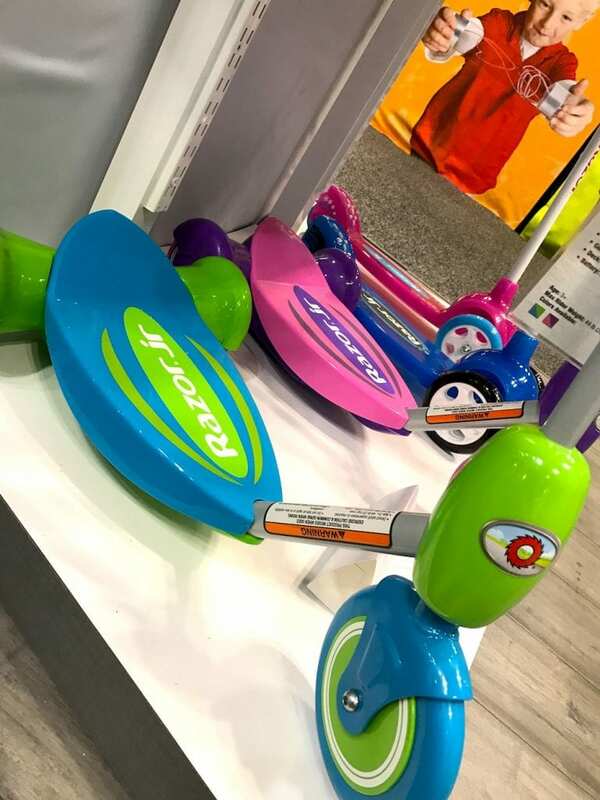 Now kids (and adults) can scoot their way all around town with a remote controlled device that can help them pick up speed with ease. 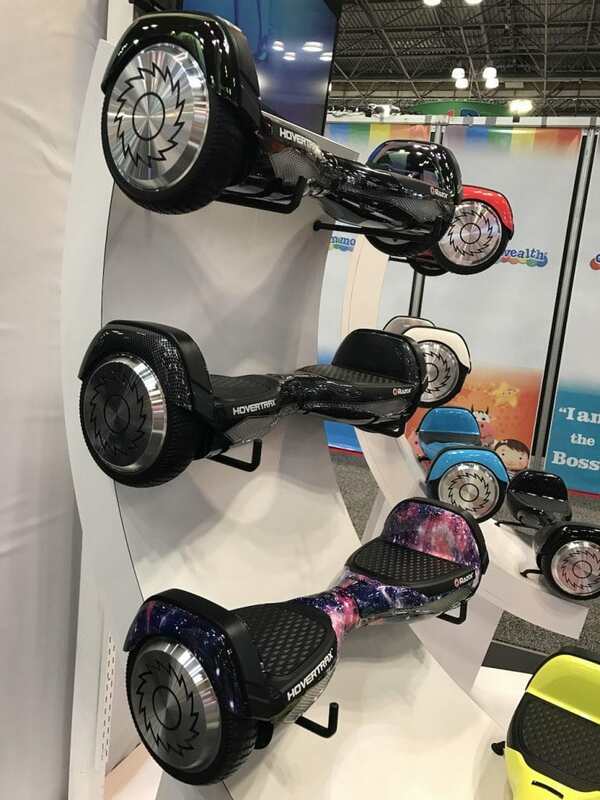 Every kid’s dream these days is a hover board, right? Well, check out some of the amazing new color schemes that are coming out. This is one of Razor’s top selling products overall and you can see why in the Facebook Live above. It autocorrects the user’s human errors so to speak. I love the fact that the machine actually steps in and helps the rider out with balance. Want a dirt bike but can’t afford the read motorized version? No problem! 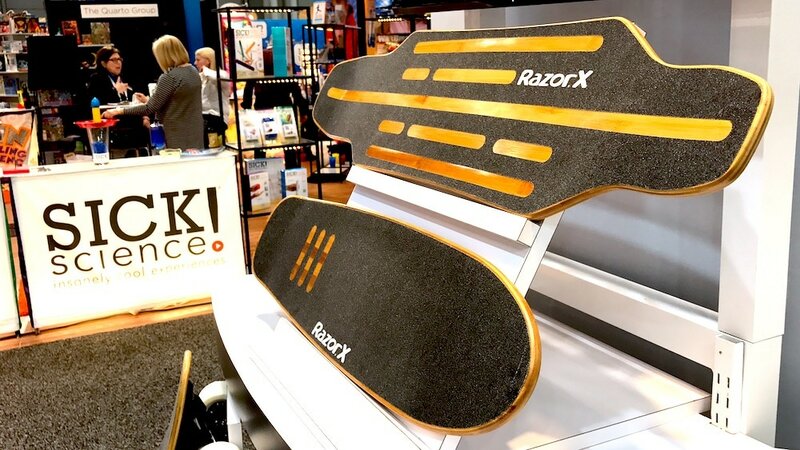 Razor has their version available and it is SICK!!!! All three of my kids ran right over and begged for a trial run. This particular design perfectly mimics McGrath’s Supercross fix! Razor Dirt Rocket SX500 McGrath, Green: Provide a Supercross fan with a reliable and sturdy way to enjoy the sport with this Razor Dirt Bike, SX500. The frame is constructed of durable steel and it features spoked aluminum with 10 x 250 large Supercross tread tires for maximum support and performance. This Razor bike features a Supercross frame geometry and a high-torque, variable speed motor that delivers an all-new super-charged experience. 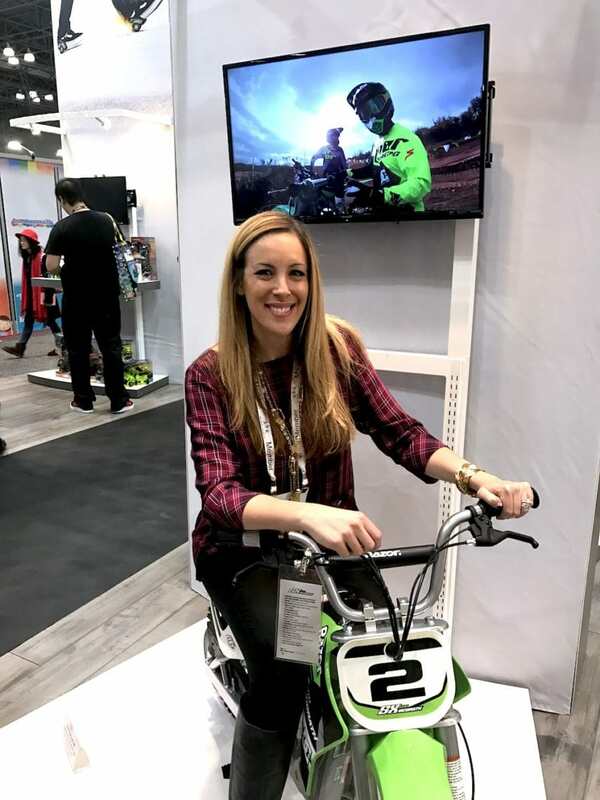 This Supercross bike will run for up to 40 minutes of continuous use on a single charge and runs on three 12V batteries, which are included for added convenience. 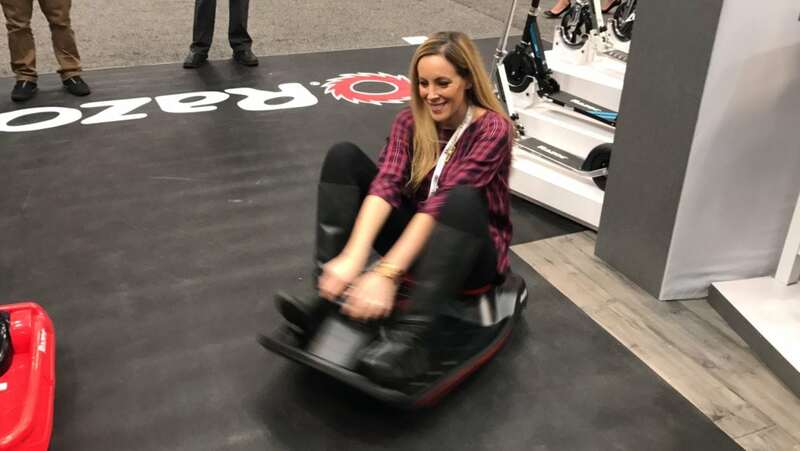 And then there is the Razor Crazy Kart– my favorite! OBSESSED. We are definitely grabbing this hot ticket item for Christmas. Do 360’s with ease. Check out my video below! She came. She did a 360. She couldn't get up. 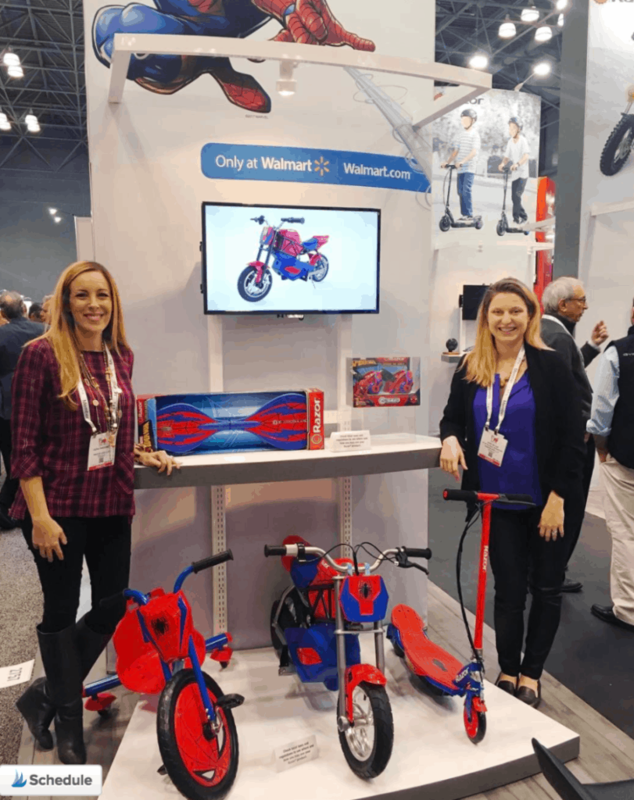 #thisisalmost40 #riderazor #nytoyfair #nyc @dadarocks to the rescue! Which is your favorite featured Razor item? How can you choose, right??? 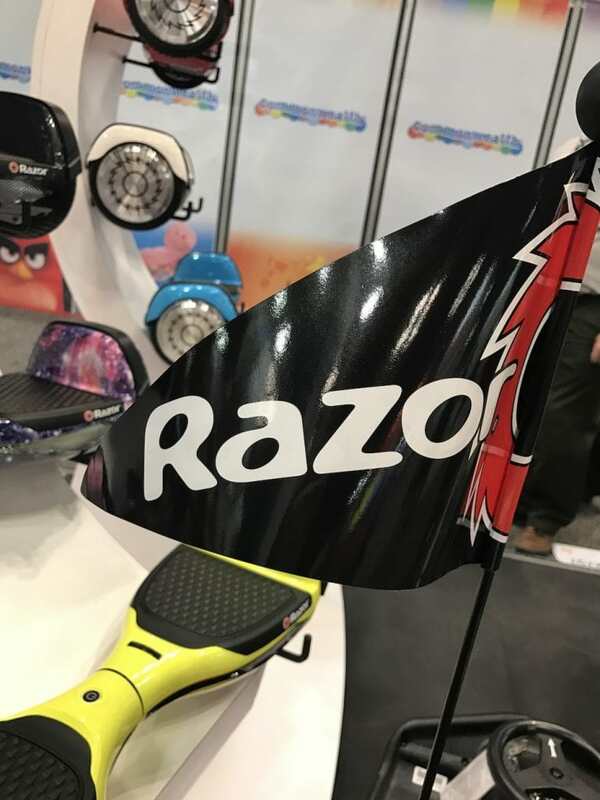 For more information about Razor, visit their website.